Best way I know of to match a historic mortar is to first identify whether you are dealing with a cement-based binder or a straight lime binder. You can do this by dissolving a sample of original historic mortar in a solution of hydrochloric acid and some water. Watch the reaction of the material as the solution makes its first contact. It’s best to place the material into the solution rather than the solution into the material for best results. 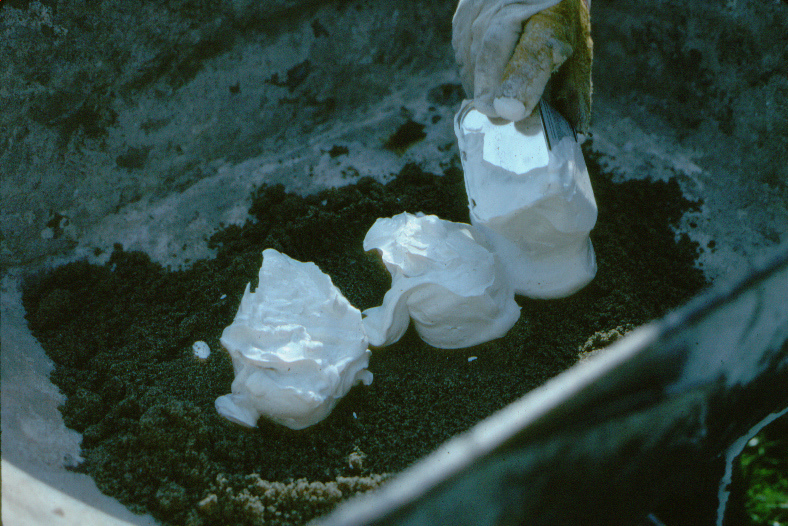 If it is a lime binder the material will break down quickly and form foam at the top of the material, bubbling and hissing as the calcium breaks down. If the solution just sits there with no reaction, only a few bubbles – but know foam or hissing action you have a portland cement mortar. Allow the materials to soak in this solution until all the binder materials are gone. 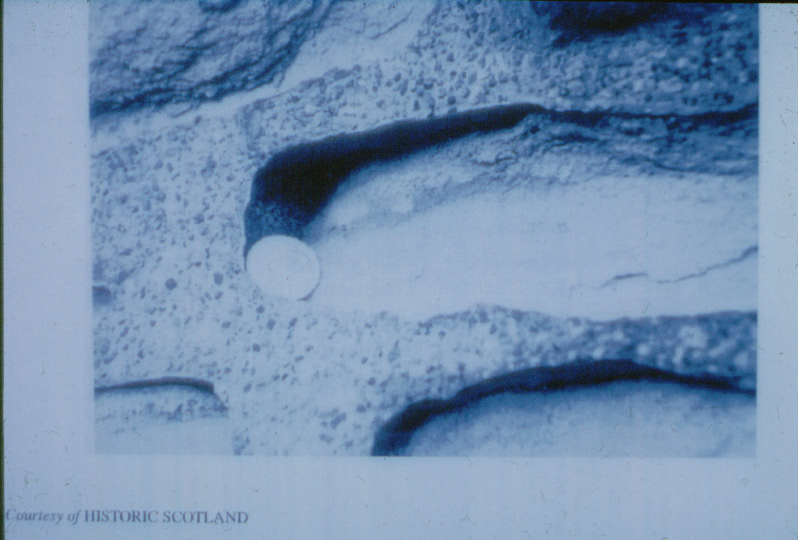 You can check and see this visually by looking at what is left – the aggregate of the mortar. It should be clean and free of any particles of binder still attached. Lime binder mortar can dissolve quickly, sometimes in a matter of hours. Cement binders can take up to several days to dissolve down. Now comes the fun part – identifying the aggregate or sand in the mortar. Drain off the solution through filter paper to collect the fines. Dry the material in an oven at around 200F on a hot tray. Weigh the material into an even gram amount then run the sand through the series of ASTM E11 sieves specified through ASTM C144 and calculate the percentage of grain particles on each sieve. Then create a sand gradation chart which depicts to sand particle size, shape and color to make for an easy way to match the material. 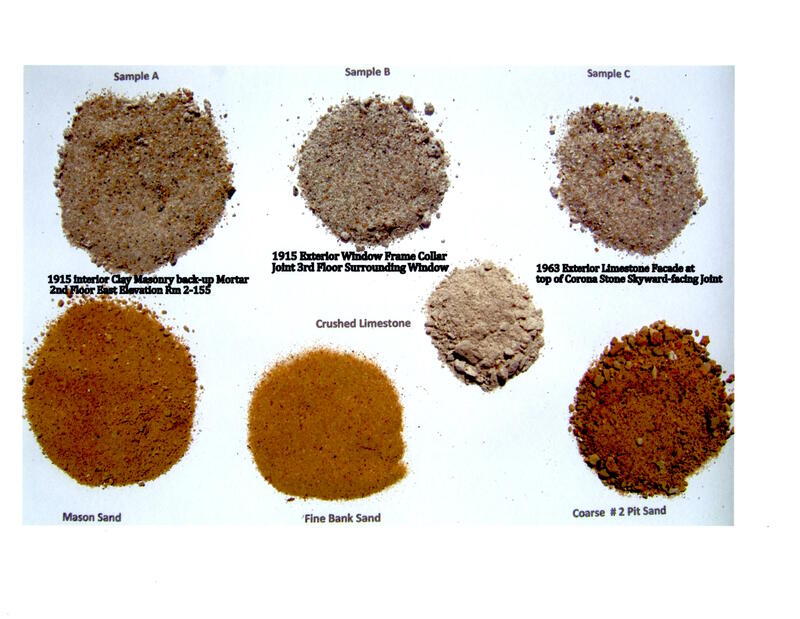 Chances are if you match the sand and binder materials in a historic mortar you should not need to assistance that oxide pigments can provide. 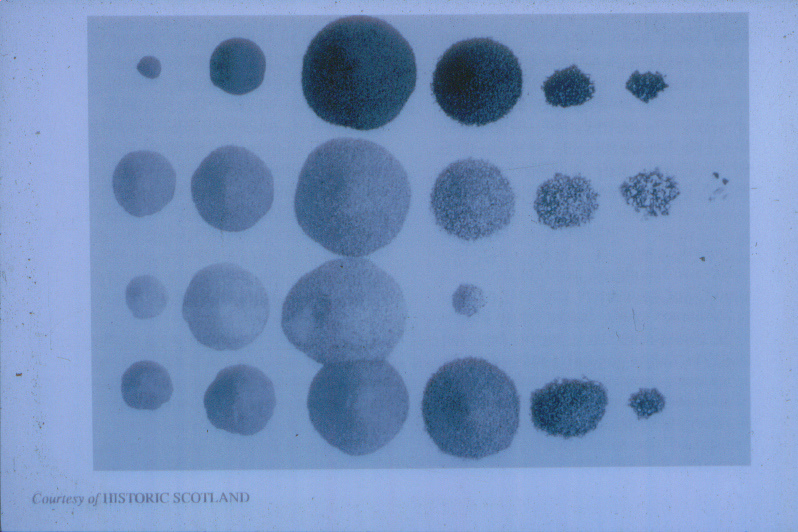 However, these materials are used in the industry to assist masons in matching mortars regularly. We typically stick with a 1 part binder to 2.5 parts sand in our formulas as this was the standard in the industry for the exception of butterjoint brickwork which is often a mixture of one part binder to one part sand by volume. 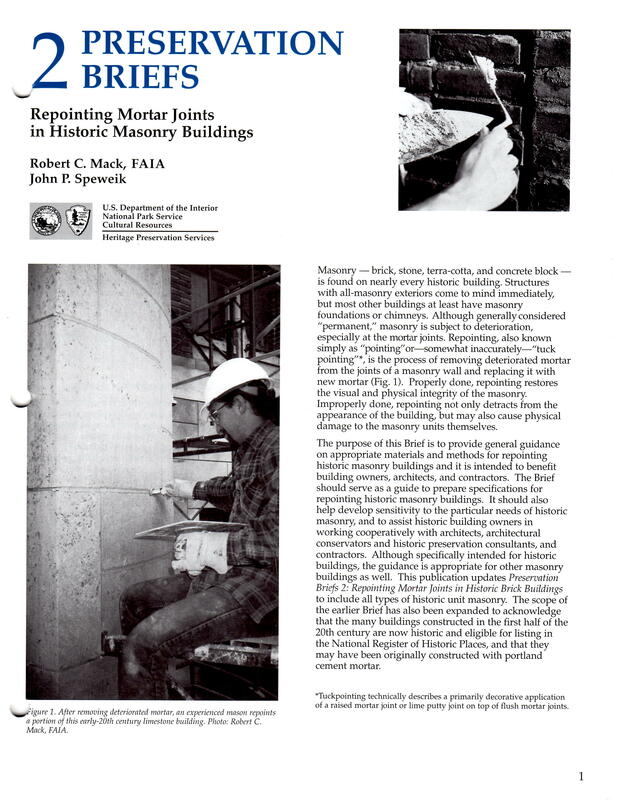 The performance characteristics of a historic mortar; bond strength, flexibility, breathability, vapor permeability, and compressive strength (in that order of importance) will typically fall into place if the necessary time and testing of the original material is carried out. Most historic lime mortars are very durable and well carbonated and worth replicating. It is not best practice to trump a historic mortar formulation and go to the next higher mortar type, i.e., Type L to a Type O for example. It is best to fix the problem of why the historic mortar deteriorated in the first place – more than likely a water related issue. 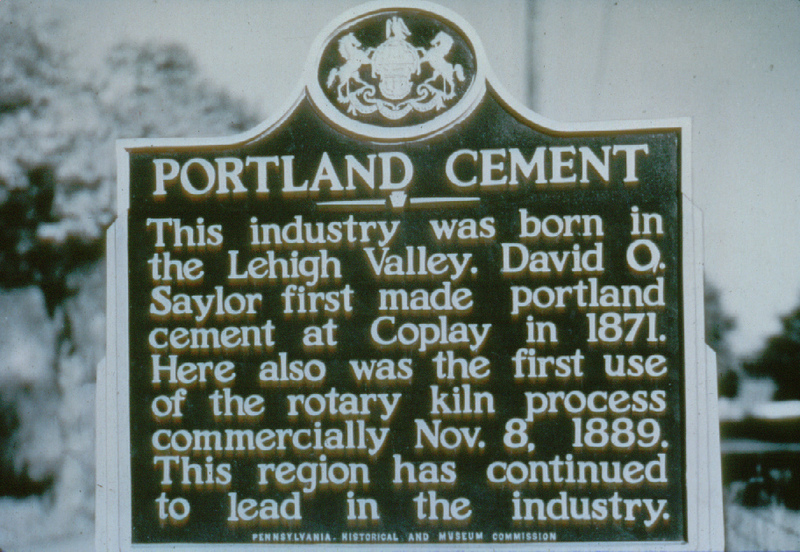 It was David O. Saylor back in 1871 that produced the first portland cement in the United States in Lehigh Valley, Pennsylvania. Between 1871 and 1920, American portland cement production skyrocketed, due in part to the increasing demand for automobiles and the attendant need for roadways during this period. The years 1871 to 1920 also saw a major change from “traditional” manufacture of cement to a more technically aware, science-based industry. As a consequence, it was inevitable that cement products that reflected both traditional and modern scientific production methods were on the market at the same time. Thus, anyone looking to match a historic portland cement mortar from the time period between 1871 and 1920 will benefit from considering the evolution of cement production technology during this period. As popularity of portland cement grew over the period, so did its compressive strength, from 1800 psi in 1871 to 3000 psi by 1920, an astounding 110 percent increase. An examination of the limestone and clay used to produce portland cement, however, shows that they changed very little after 1871. What, then, had changed? Mainly it was the production process and the ability to fire the raw materials to consistently higher temperature. 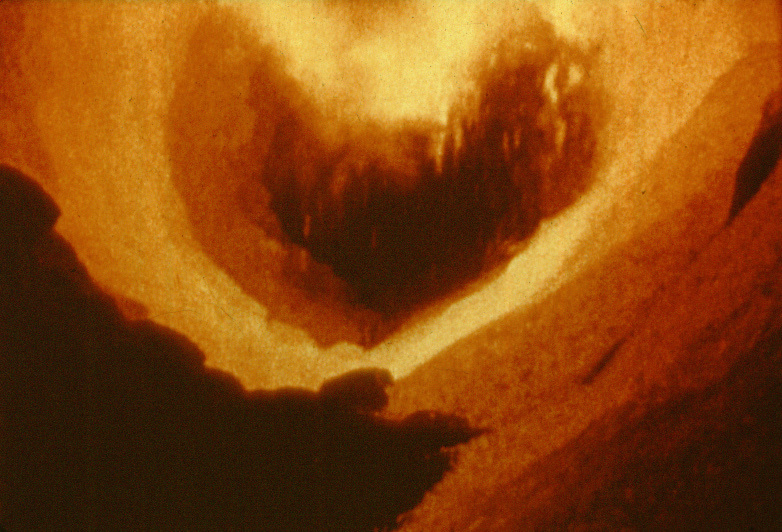 The main technological breakthrough came with the invention of the rotary kiln, which was first used commercially in Lehigh Valley, Pennsylvania in 1889. 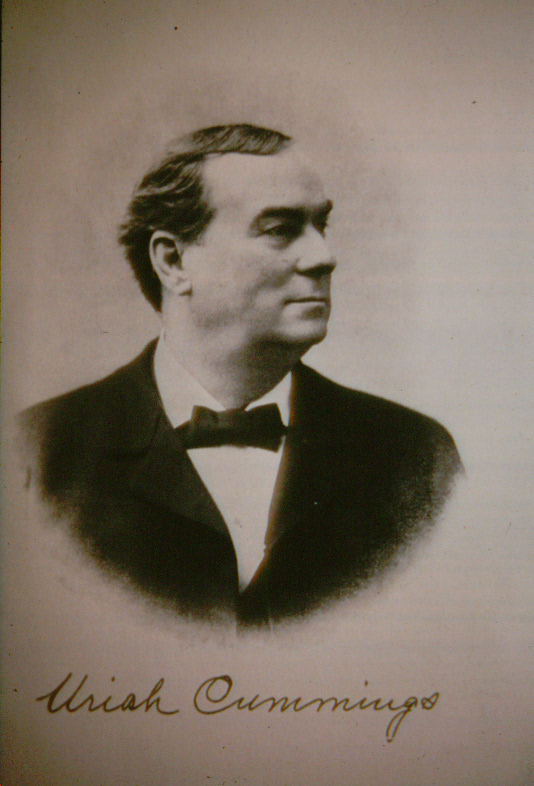 Initial trials by Ransome and Stoke in England had lacked the necessary financial backing to succeed. In the end, it was left to Seaman and Hurry in the United States to make the final technical refinements that could produce sufficient temperatures and efficiency to unleash the massive portland cement industry we know today. The traditional volume mix design of 1 part lime putty to 3 parts sand may be insidious to follow straight up without more details. 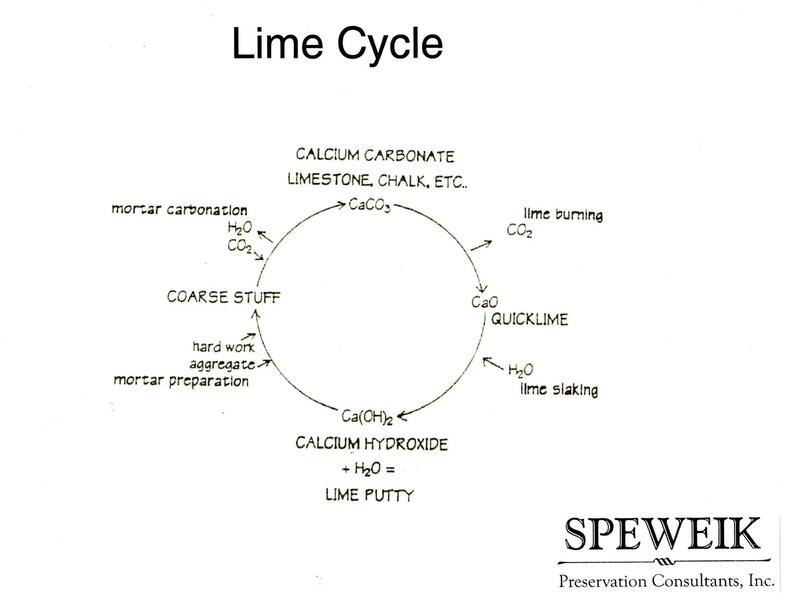 First, mix designs historically used quicklime as the 1 part of lime mixed to the 3 parts of sand by volume. 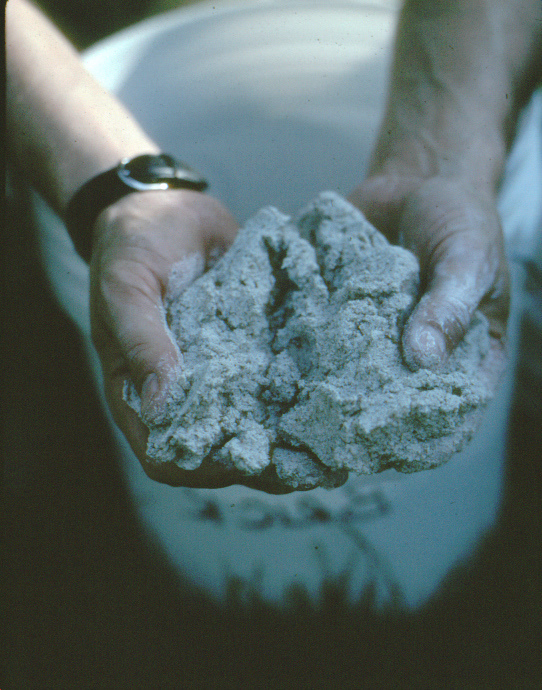 Quicklime when it is slaked with water will increase volumetrically 70-100 percent – or basically double its size. This fact would reduce the sand content closer to that of a 1 part lime to 1.5 parts sand – a much sticker richer mix design. Secondly, sand must be measured in a damp loose condition according to ASTM C270 when mixing mortar. Dried sand will bulk up to 30 percent and grow volumetrically by the addition of a small amount of water. This can send your mortar mix designs at the construction site off the specified requirements.